Skovgaard explains: “Fructose doesn’t freeze. So, while the water in the apple freezes, all the good bits of the fruit do not – instead, they turn into a highly concentrated and ridiculously delicious, thick liquid. 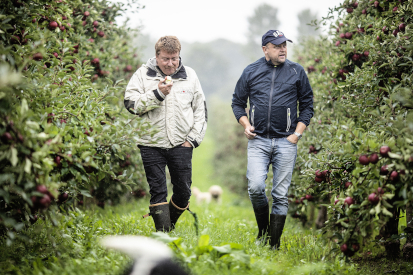 We get freezing hands in the concentration process, but the results are worth it!” Skovgaard got together with a local apple farmer, Flemming Villebro Jørgensen, and began the process of apple wine production. 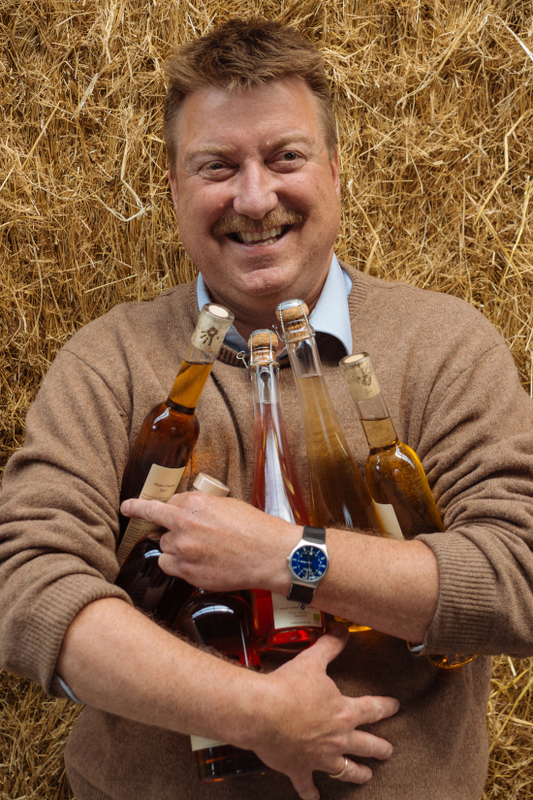 Today, their aptly-named company, Cold Hand Winery, produces some of the world’s best fruit wines: many of their wines have won awards in and outside of Denmark, including the Pomme d’Or for Malus Danica and Dansk Vinshow’s highest-ever score for Best Product in 2014, for their dessert wine Malus Feminam. 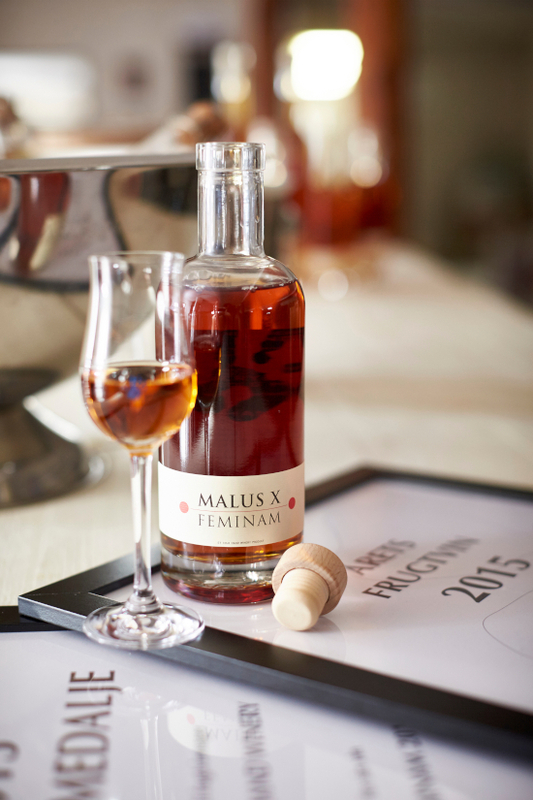 Their apple wines have been joined by wines, dessert wines and sparkling wines based on pears, rhubarb, cherries and many other traditional Danish fruits. “We aren’t trying to be a stand-in for grape wine; our fruit wines are lovely in their own right and make for a high-quality alternative for those who want a bit of an adventure,” Skovgaard explains. “However much we’d like it to be, Scandinavia’s weather just isn’t ideal for grape production: they do much better in warmer climes. The Danish climate, however, does wonderful things for many other fruits and berries.” The milder environment means fruit ripens over a longer period, allowing fruits and berries like apples and cherries to build up more complex, nuanced flavours. The results make for slightly more acidic, fresh-tasting fruit with a larger range of flavour profiles.